论文相关信息：Wang, G.X., Zhan, R.B. and Percival, I.G., 2019. 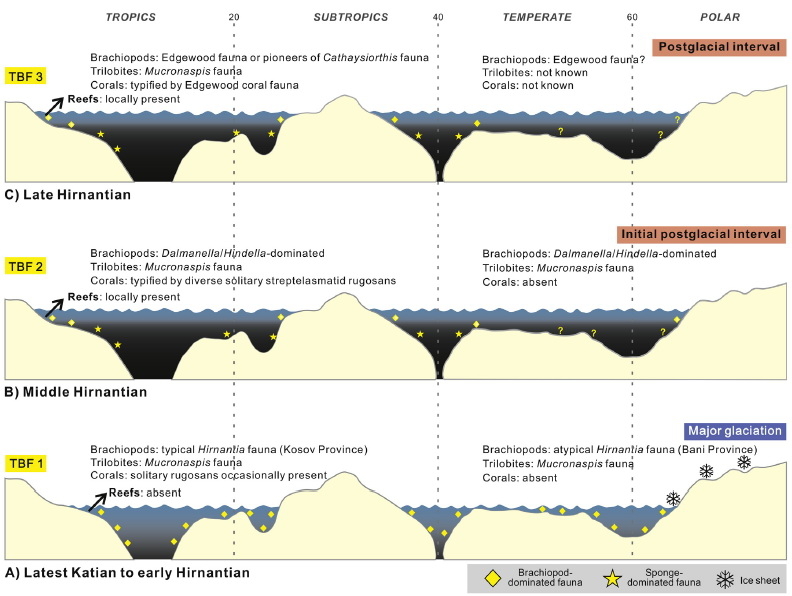 The end-Ordovician mass extinction: A single-pulse event? 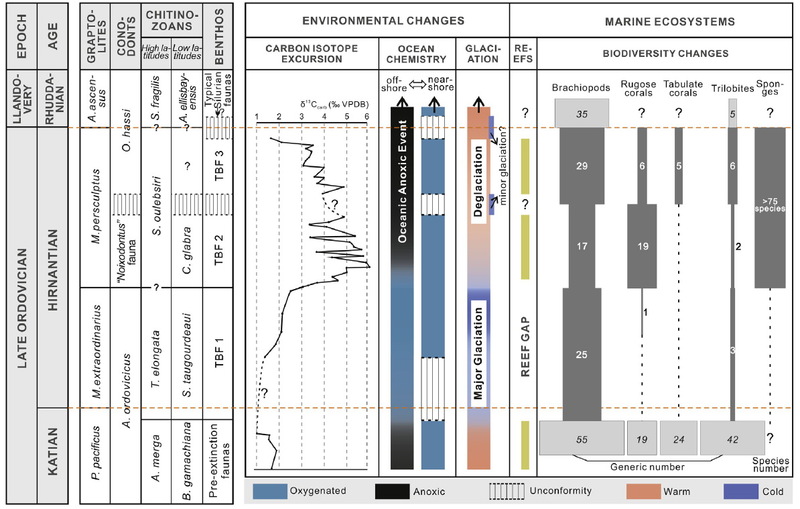 Earth-Science Reviews, 192: 15–33.